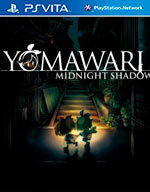 Yomawari: Midnight Shadows is a game perfect for fans of various genres. Fans of the original will find a perfectly executed sequel which improves on the first while maintaining the mood. 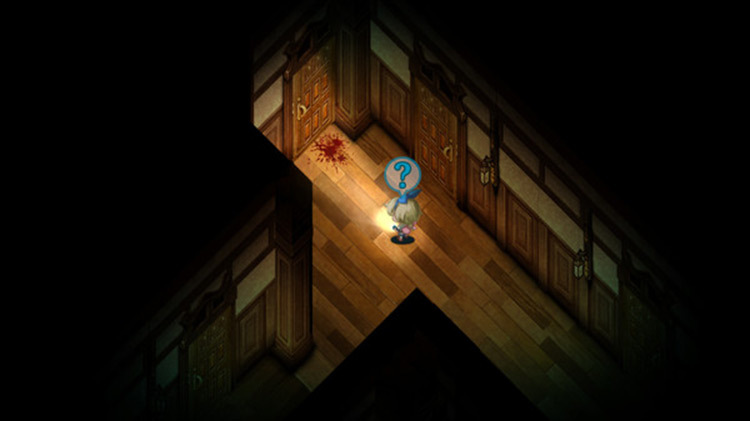 But fans of horror, story driven games, exploration and adventure will find something to enjoy here too. 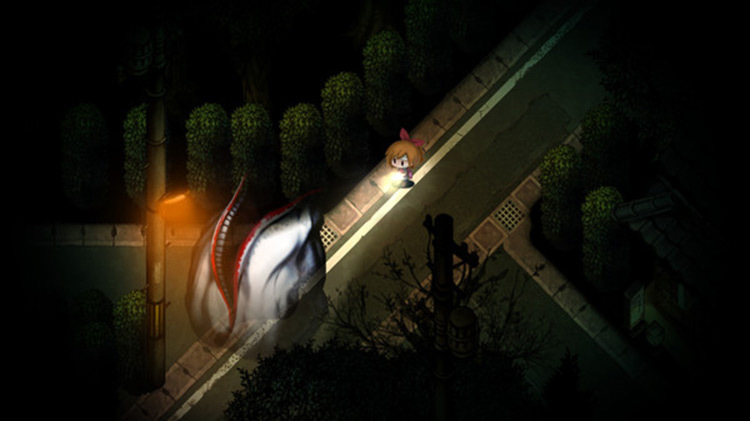 If any of this sounds good to you give Yomawari: Midnight Shadows a try. It’s sure not to disappoint. It’s been hard to find horror games that scratch my itch to be disturbed without catching me with cheap scares or leaving me with weeks of nightmares. 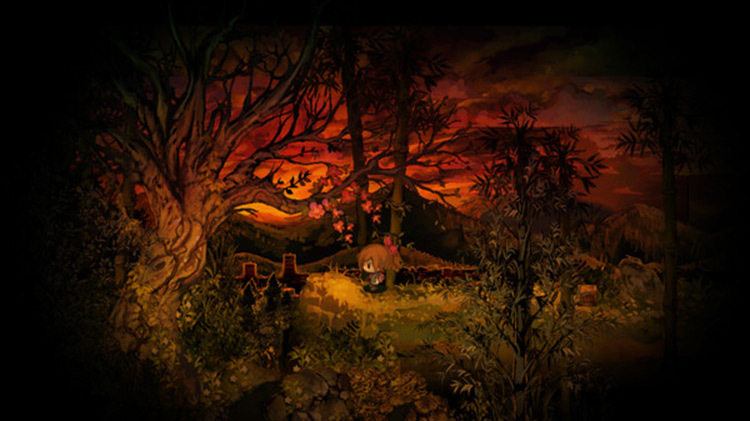 I long for tense, atmospheric experiences that get me shivering and shaken and Yomawari: Midnight Shadows shook me to my core. It’s a masterful horror game that tops anything else on the Vita, and rivals many other things on the PS4 as it blends detailed sound-design with rich art and a somber narrative to craft a breath-taking horror experience. There's an important distinction between fear and dread, one that often gets lost in modern horror games - a reliance on the cheap jump scare, the momentary shock instead of the fear that the player will carry with them long after the game has ended. 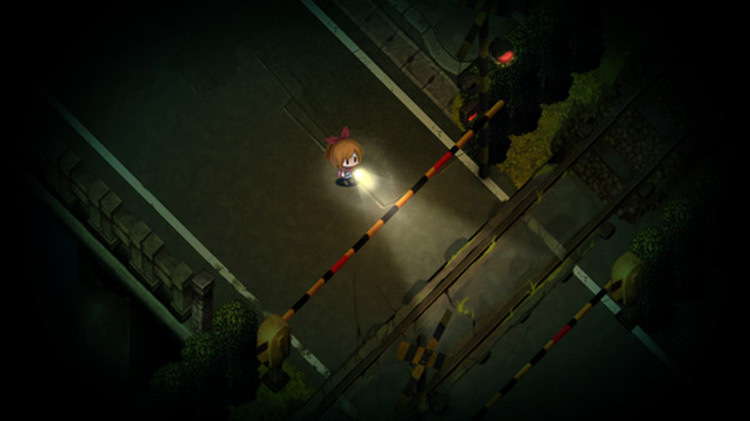 Basically, Yomawari surprised us, both in the sense of the cute visuals leading us into a false sense of security and in the literal sense (we were jumped countless times). 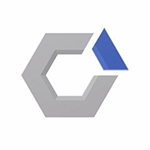 It doesn't rely on cheap tactics, though, but crafts this horribly twisted world that, while it doesn't work exactly to plan all of the time, created a horror experience that we'd recommend to any fans of the genre, especially those looking for something a little different. 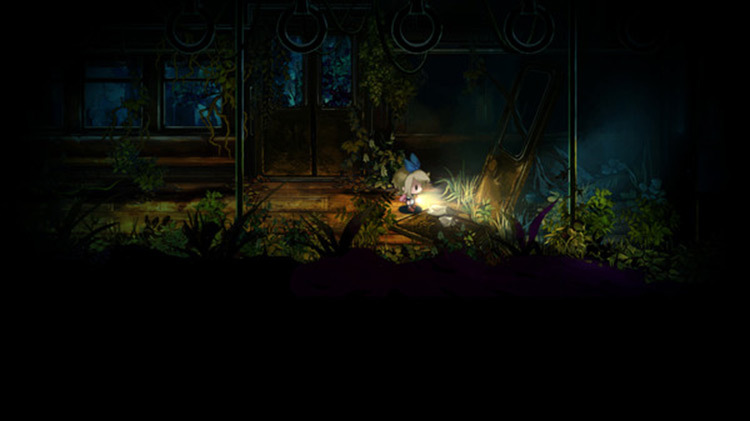 Yomawari: Midnight Shadows peca de continuista y ha perdido esa frescura de Night Alone. Una crítica que en el fondo se puede achacar a toda secuela que no pretende cambiar el tipo de juego drásticamente. Pero nos ha gustado, y encantará a cualquiera que disfrutase con el original. Es una aventura por callejones nocturnos, con más sobresaltos –claramente se ha potenciado el terror- y peligros en cada rincón de su mapa. Si Night Alone te supo a poco, la secuela te ofrece un poco más de eso que buscas.